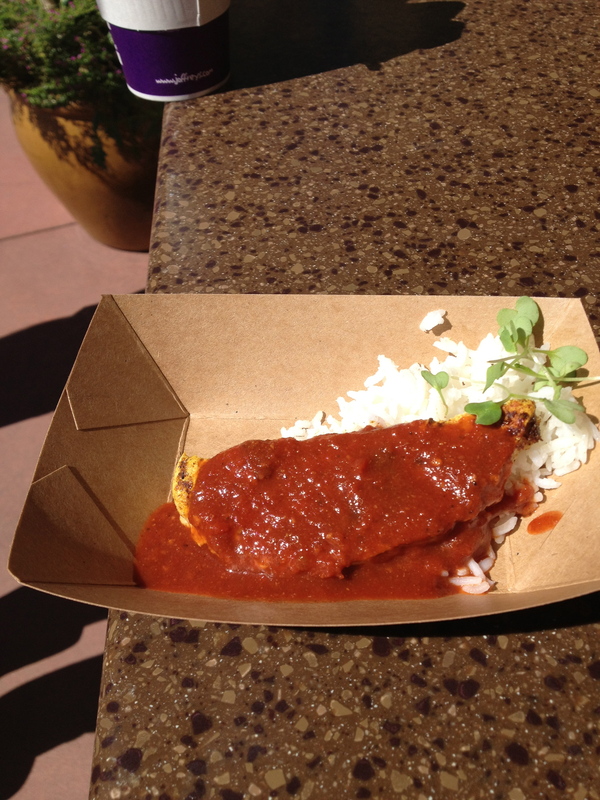 We had a fabulous time at Epcot Food & Wine Fest 2012, and I gained at least 10 pounds. So now, it’s time to recap the good, the bad, and the meh of what we ate on our trip around the World. Unlike this guy, we didn’t eat every single dish at every booth. But we ate way more than two women should eat in two days. Not to mention the drinking…it’s a miracle I remembered to take any pictures. First up (moving clockwise, which of course is the correct way to move around the World Showcase), is the Terra booth. I’m sure none of you are wondering (as the woman in line next to me did), “Where’s Terra?” Because that’s just silly. But what it is, is the vegan food booth, introduced this year. And it’s about stinkin’ time they put in a vegan booth because otherwise there doesn’t seem to be a thing for vegans to eat at Food & Wine. 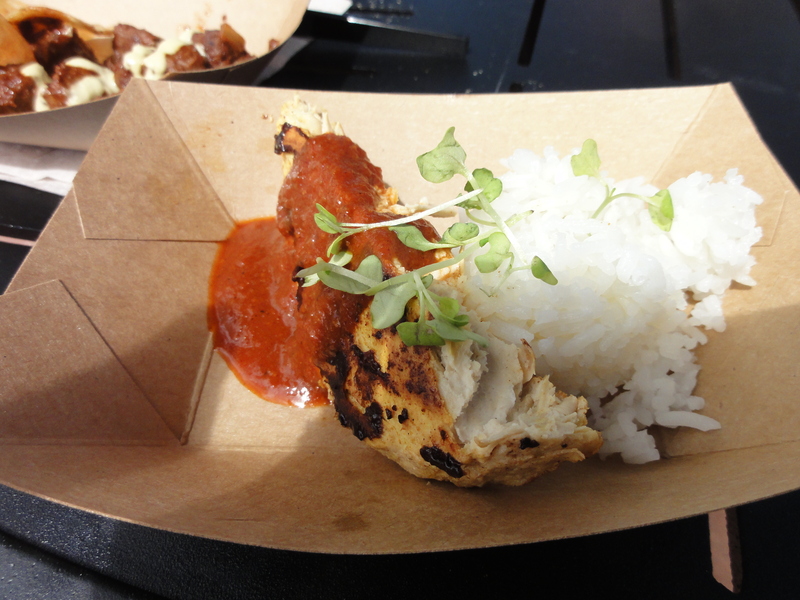 I’ve read some very mixed reviews about the food at Terra, but for me, it was probably #1 or #2 on my list of favorite booths at the festival. I’m still craving the Chili Colorado, and even tried to make my own this week. It just wasn’t the same. 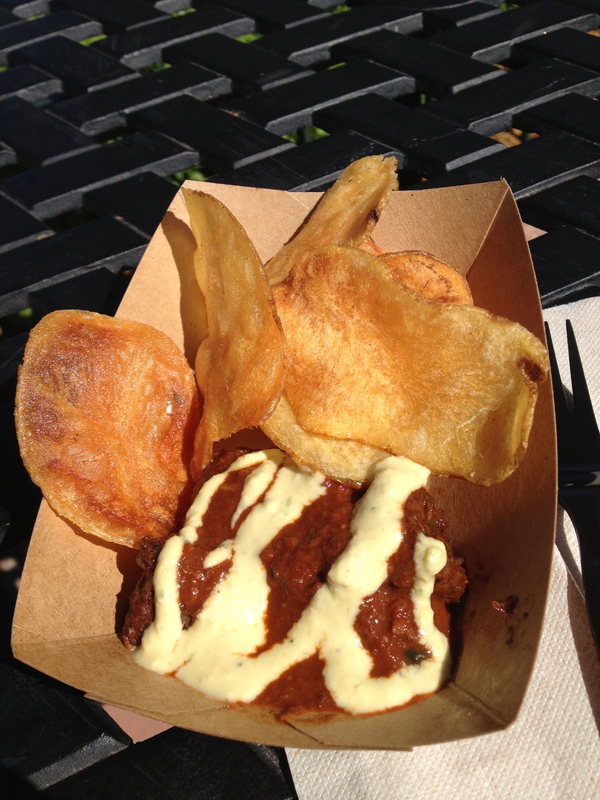 So here’s the stuff of my dreams – the Chili Colorado with House-made Chips and Cashew Cheese featuring Gardein(tm) Beefless Tips. 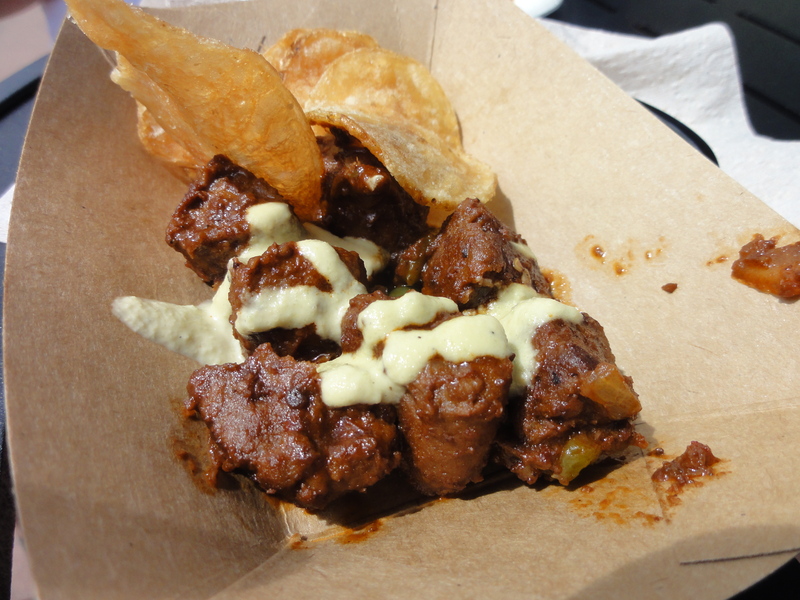 The beefless tips were very tender and had a great texture – I almost couldn’t tell they weren’t meat. And the sauce…smokey, spicy, complex, a little sweet…with the aroma of adobo and cumin. I need to figure out how to replicate this sauce. The cashew cheese was a tiny bit grainy, but added a nice creamy nuttiness. Can you tell I loved this? Oh gosh, and I didn’t even mention the house-made chips! They’re fresh house-made potato chips. What’s not to love? Next up, the Trick’n Chick’n Curry with Basmati Rice featuring Gardein(tm) Chick’n Breast. I liked this quite a bit. Not as much as the Chili Colorado, but the Chick’n was tender enough to cut with a fork and not dry as I’d feared, and the curry sauce had a very nice tomato/curry kick. In comparison to the Chili Colorado, it was more bright and tangy, rather than sweet and smokey. Still, quite good. If I were vegan (which I sort of am right now as I’m on a three-week cleanse after eating so darned much in Epcot) I’d be very happy with this for dinner. 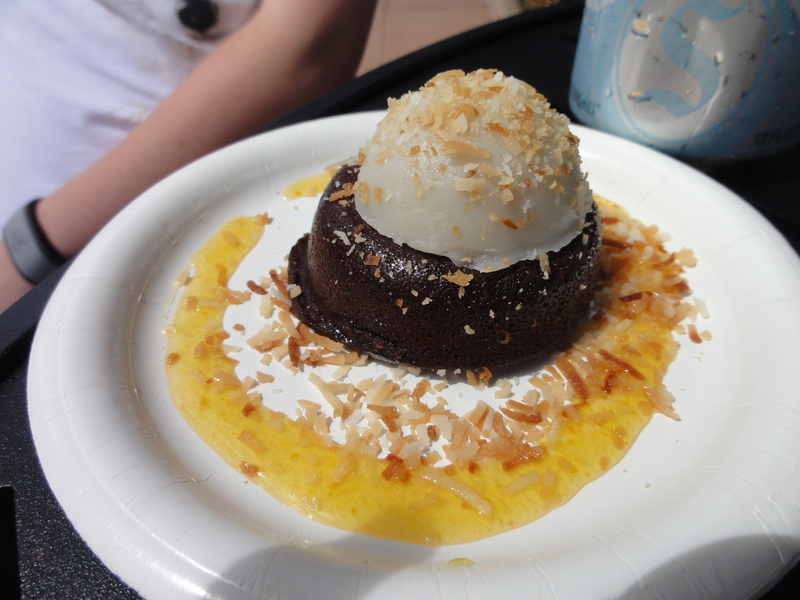 The one item at this booth that we skipped was the Chocolate Cake with Passion Fruit Sorbet and Coconut Foam. 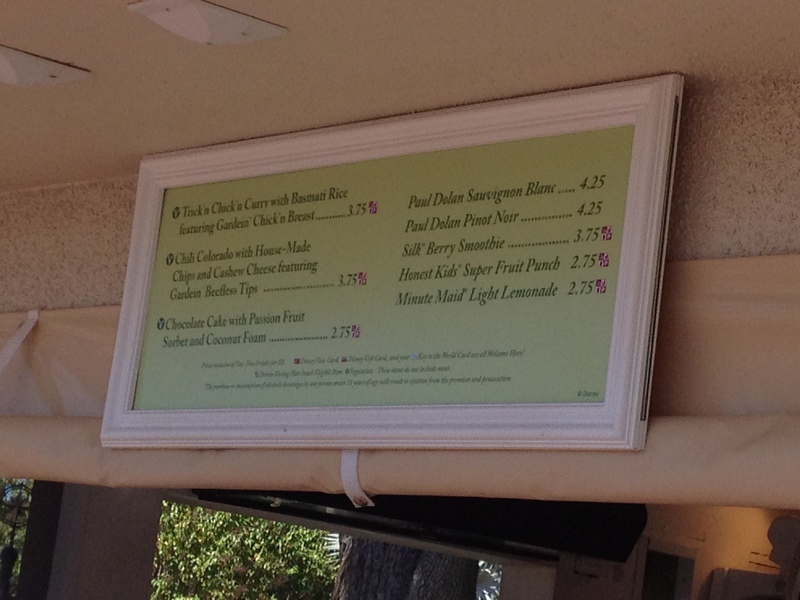 Every time we passed the booth we drooled over the Coconut Foam, but just didn’t have room for dessert at each stop. Hopefully this one will be around next year. 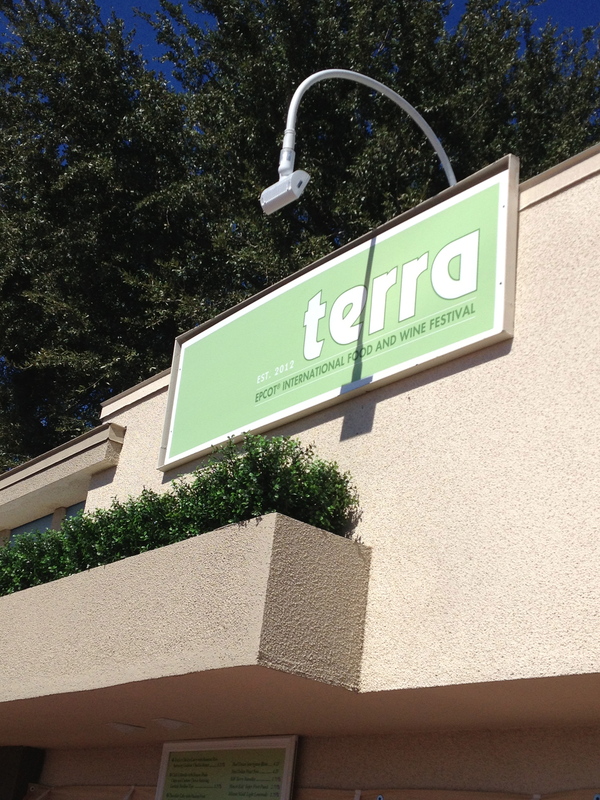 Did you try the food at Terra? What did you think? Judging from what I’ve read online, I seem to be in the minority in my love of the food here. Let me know in the comments! 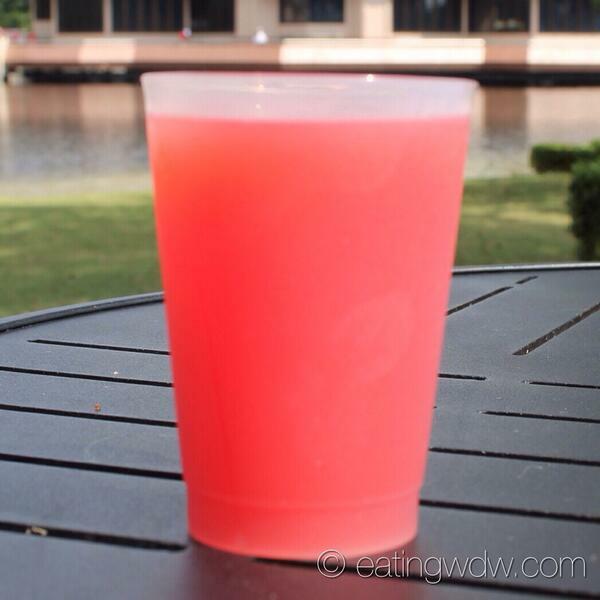 And if you’re on the Focused on the Magic Blog Hop, happy hopping!